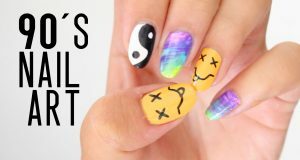 You may paint your nail polish at any time, then you need to remove it as a result of its parts peels on your nails or when you want to paint another color on your nails. 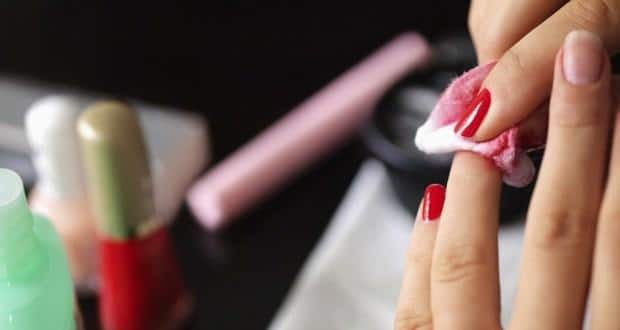 But the use of nail polish remover may increase your nails dry and make them break quickly; this is what might bother all of us, we want to enjoy a long soft nails with an attractive and brilliant colors, how to achieve the difficult equation? You can do this by following the correct and safe way to remove nail polish. But how is that? 1.Put a little of acetone in a small bowl, then put it inside a larger bowl filled with warm water on the fire until acetone began to heat , put your nails in a bowl of acetone for a period ranging between 10- 15 minutes. 2.Use a wooden nails stick to remove the remnants of the paint on the corners of your nails. 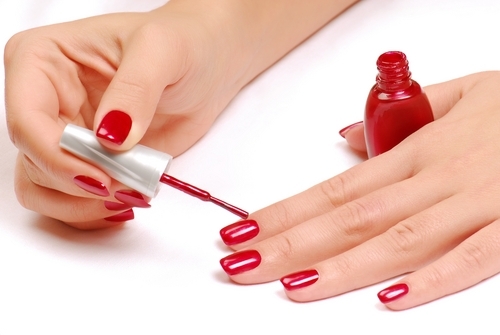 3.Finally, Apply your nail moisturizer cream to ensure its protection against drought. 1.put a clean cotton wet with acetone on your nails . 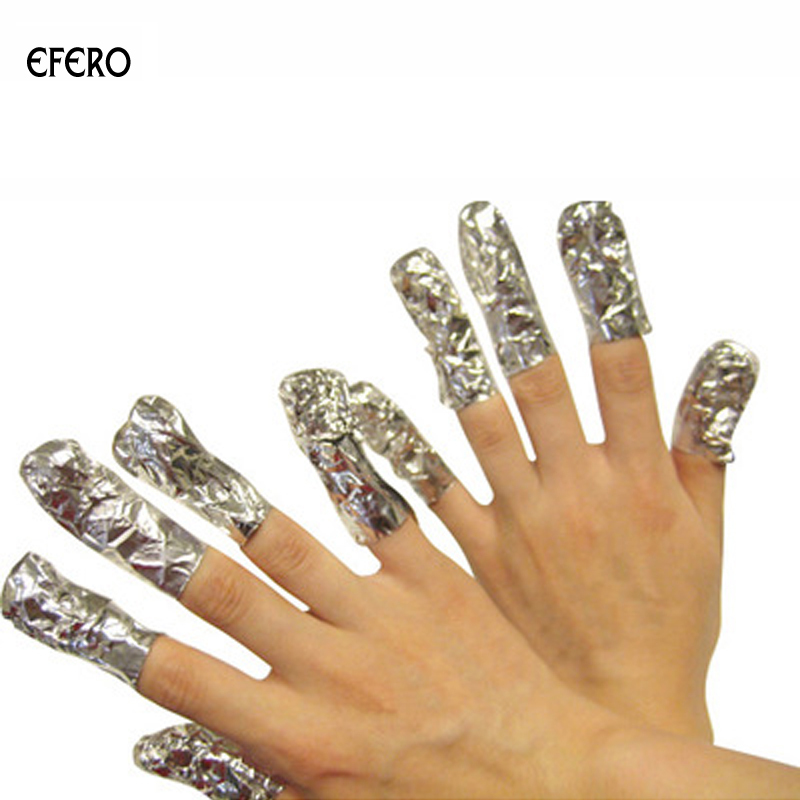 2.Wrap each nail with a piece of a small tin piece, leave ten minutes to a quarter of an hour. 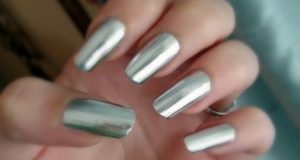 3.Remove the tin pieces , you’ll find your nails soft, clean without effort and trouble. 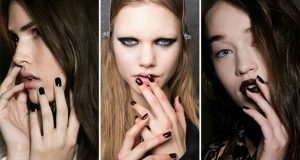 4.Don’t forget to moisturize your nails by using one of the natural oils or your moisturizer cream.